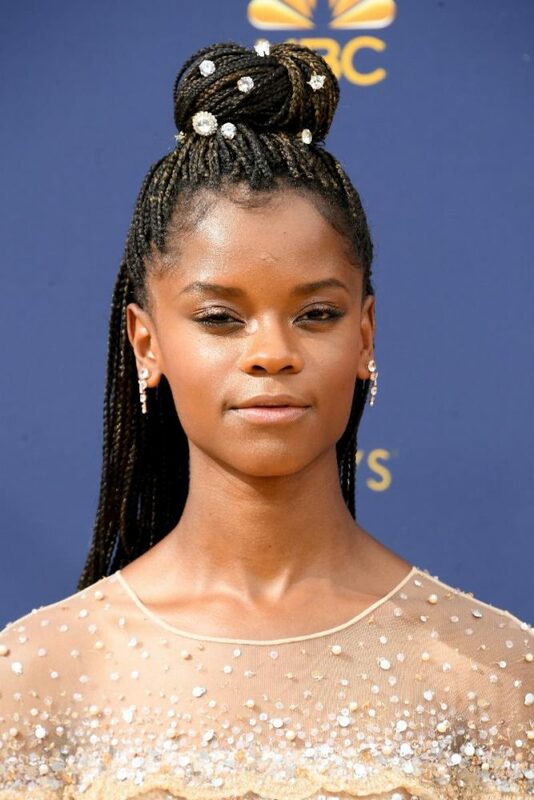 The 2018 Emmy Awards were last night and Letitia Wright stole the show with her timeless look provided by bareMinerals. Her pure beauty was breathtaking! The subtle makeup was just enough to draw just the right type of attention. Want to get the look? Keep reading! Inspiration: Letitia’s gorgeous gown featured great shine and texture which immediately inspired Celebrity Makeup Artist Tasha Brown to give Letitia peachy and bronze tones to keep her looking ethereal to match her dress. 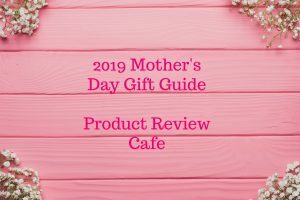 Tasha added soft, arched brows and golden eyeshadow with a natural skin finish, added glowing shimmery highlights on the cheekbones and eye lids.